One of the most elusive features on the iPhone is the ability to view Flash web sites. 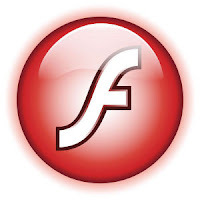 Adobe has announced they will be releasing flash for most mobile handsets, including, sort of, the iPhone. What they are doing is releasing an SDK (software development kit) that allows you to port (convert) your Flash app to an iPhone app. Think of the YouTube iPhone app. . .this is essentially a conversion of the flash based web site. Rumor is that this is being done so developers can't create rogue apps through flash that bypass the AppStore approval process, and in turn Apple's control over the iPhone user experience.